Beautiful sound, but worth the money? 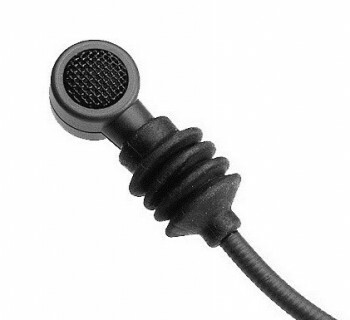 Shure is known for their durable microphones. 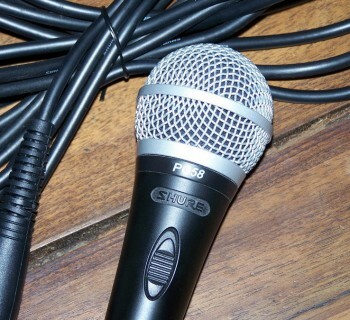 The SM58 is considered the industry standard, for singers and beatboxers alike. 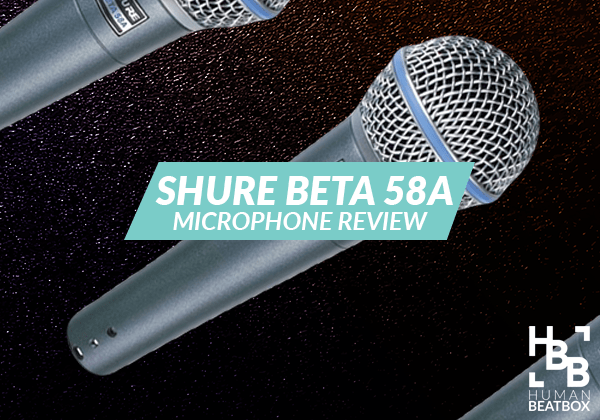 But is the Shure Beta 58 worth the extra $50? Unlike most Shure microphones, Shure adds a splash of color to this premium microphone. The sleek blue highlight that curves around the grille is the first thing you’ll notice on the Beta 58A, but what we love more is the beautiful blue tint on the housing as well. 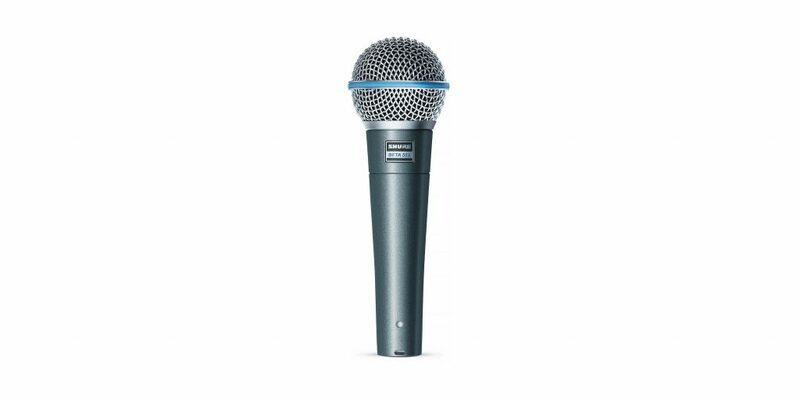 Like the SM58, this microphone champions the classic rugged Shure housing, and the nearly- indestructible hard steel mesh grille that’ll undoubtedly stand the test of time. The housing is incredibly sturdy and is home to the pneumatic shock mount system, which minimizes vibration feedback. 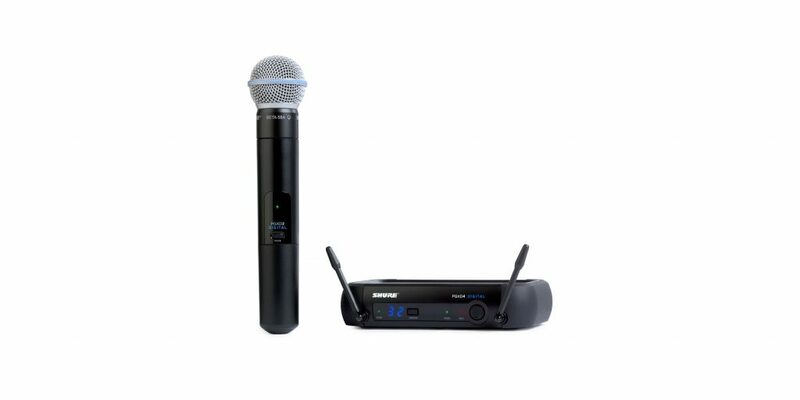 One of the biggest pulls for the Shure Beta 58a is the wide range of wireless upgrades, which also makes this a classic microphone for karaoke nights. To get started, there are two pieces of equipment you’ll need to invest in: the transmitter and receiver. There are several set options out there that vary in reception range, battery life, and the number of functional channels (how many mics you can sync up at once). And of course, this extra feature is going to cost you a bit of money. For starters, you can purchase a mic, transmitter, and reception bundle for around $399 MSRP in the United States. The super-cardioid pattern is great for reducing off-axis sound, meaning feedback is kept to a minimum. For singers and vocalists, this microphone is best used in close proximity but overall performs very well in most conditions. 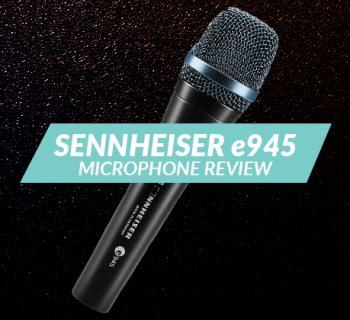 Compared to the SM58, this microphone has improved specifications, which sounds significantly better for vocalists, studio entertainers, and podcasters. The midrange is brightened and there is a significant bass roll-off, making the mids sound crisp and sharp. Overall, the sound is less muddy, and the better voltage gain requires less power for amplification. Is this mic for beatboxers? 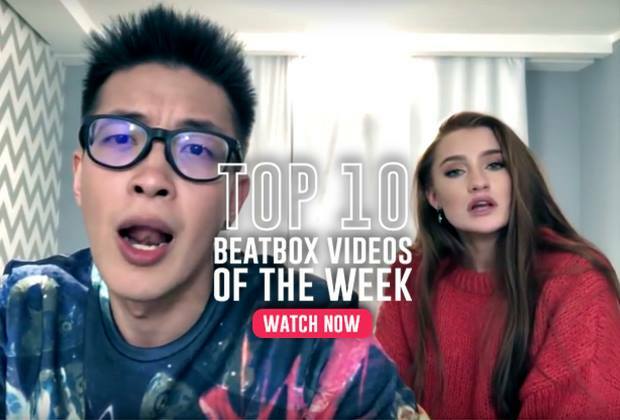 Amplified mid tones and decreased lows are bad news for beatboxers, especially since the art form depends on reaching a wide frequency of sound - an issue vocalists don’t typically face. As a result, this means your basses will come out weaker and your highs will be dampened, compared to its counterparts. 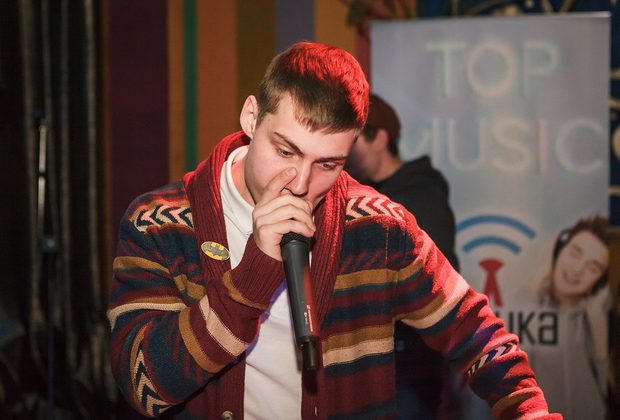 Although the Beta 58a is an incredible piece of hardware, this mic is not the most suitable mic for beatboxers. If you’re into recording at the studio or if you have hobbies outside of beatbox, this mic is definitely worth the investment. The wireless options and the impeccable durability of the Beta 58a are also strong reasons why one should invest in one. Want to purchase the mic? Find the Amazon link here.